The life of a bird ain’t pretty. Just ask these Turd Birds and you’ll know what I mean. 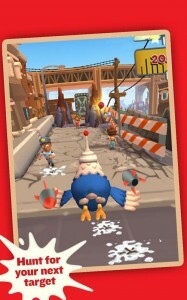 Their daily lives are plagued with plenty of bird crapping. And there’s only one thing that can alleviate some of their misery. Finding good targets to drop their poop! 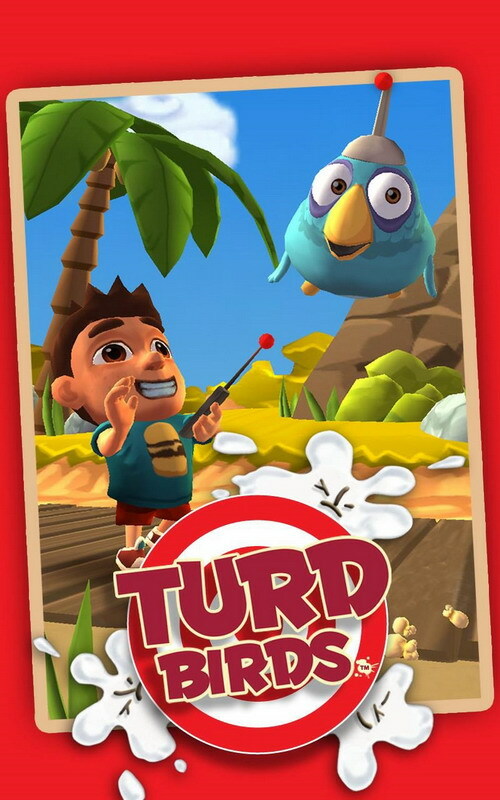 Developers of Turd Birds, 2K Games, Inc. have just released their crudely humorous bird pooping endless runner on to the Play Store. 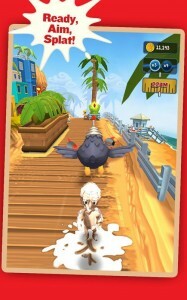 Players objective is to find as many targets as they possibly can while flying across beautiful beaches, forests, suburbs and city parks. As always there are plenty of dangers in the forms of helicopters, UFO’s and toxic waste. And your rewards for pooping? Plenty of gold coins that will get you some cool consumables. 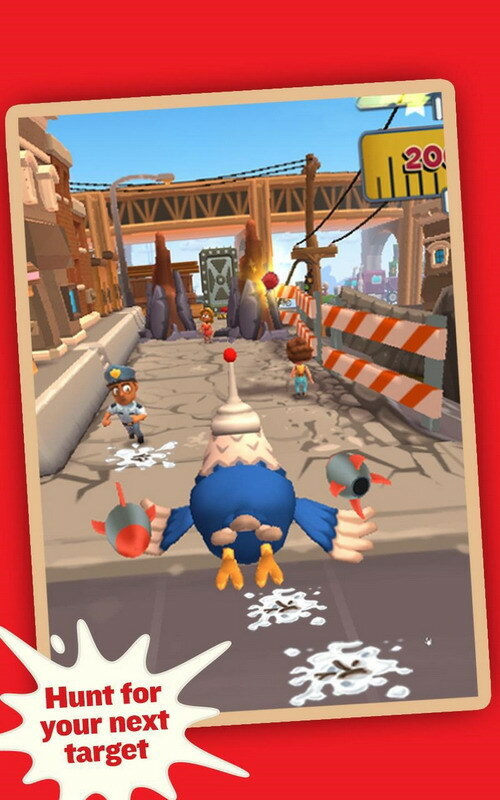 Additional game play elements include mystery boxes and bird feathers, which should unlock plenty of new game characters with fancy names like Sergeant Squirts and Lester Droppings. If all this dirtiness doesn’t impress you, how about pooping on your friends? Yes, I just said Friends! Connect with your Facebook friends and you can enjoy more pooping action on your friend’s profiles as well! 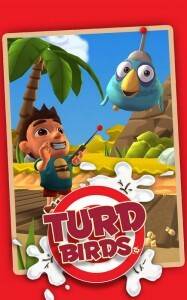 If all this yuck and muck is your kind of thing, Turd Birds is free to download. Get it here. 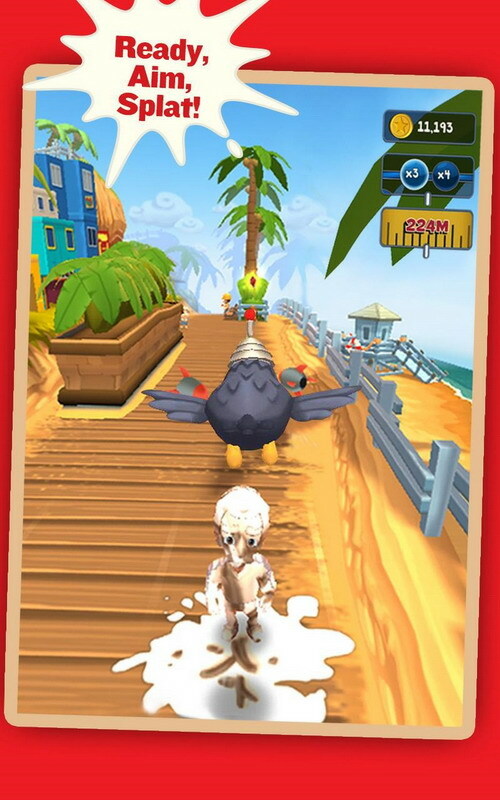 Warning: Please be aware of a duplicate link in the Play Store for this particular game. Check the game developers link before you hit the download button!